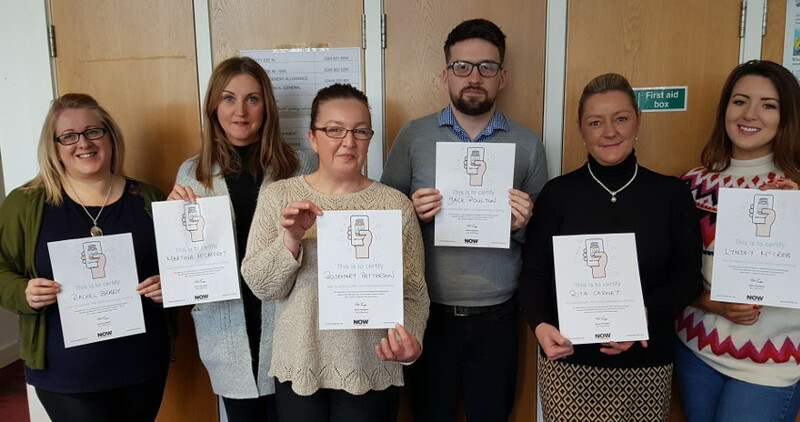 Bryson Energy is delighted to be part of the JAM card initiative with all staff completing the online training.The JAM card and app lets people with a learning difficulty, autism or communication barrier tell others they need Just A Minute (JAM). Jam card users present the card in various situations such as when out shopping or on public transport. The JAM Card can be used in any scenario or personal interaction to quickly convey that the person may need a little more time and understanding. The online staff training provided ensures staff are equipped to provide excellent customer service to people with learning difficulties and communication barriers.